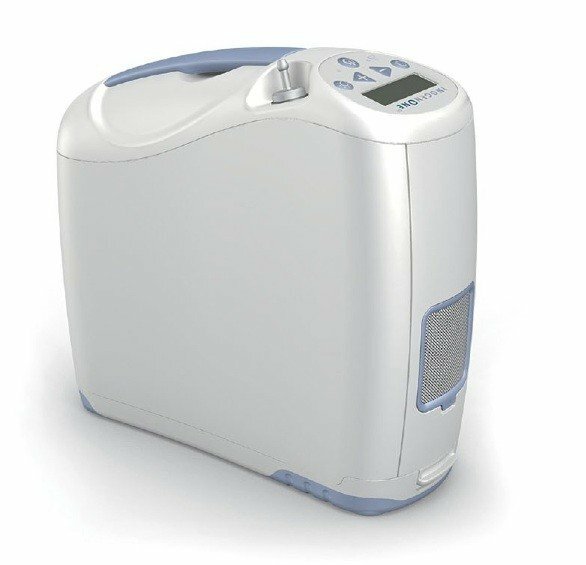 Today's post will be all about the incredibly popular and highly reliable Inogen One G2 portable oxygen concentrator. The G2 is for the medical oxygen patient that doesn't like to be confined to their home, and enjoy's traveling and socializing with friends. With the Inogen One G2 all those things can be accomplished with ease all while still receiving their prescribed amount of supplemental oxygen.